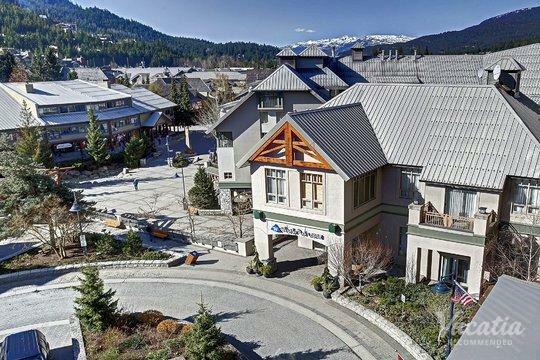 The Canadian alpine village of Whistler may be best known as a world-class ski destination, but it's also a great summer destination for those seeking sunshine and an abundance of outdoor activities. 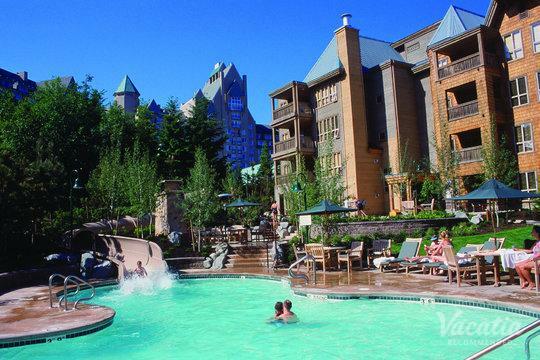 During the warmer months, Whistler transforms into a nature lover's paradise, where you can indulge in great hiking, mountain biking, and lake activities. 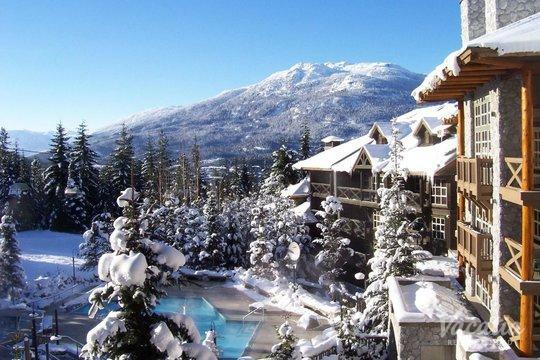 This beautiful mountain destination is home to countless incredible hiking trails, where you will be able to explore the best that this natural wonderland has to offer. 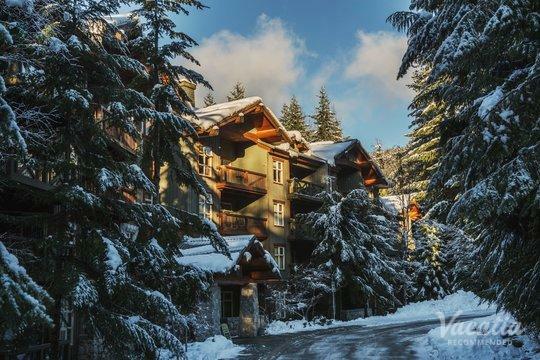 So if you want to hit the hiking trails during your time in Whistler, let Vacatia help you find the perfect vacation rental for your stay. 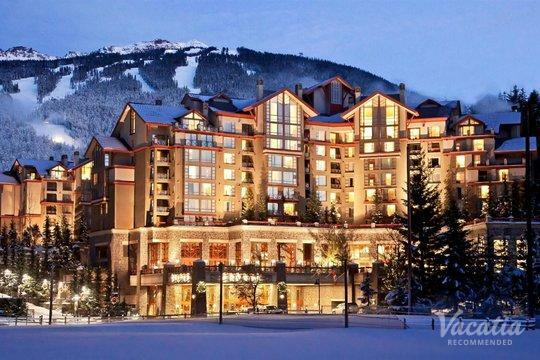 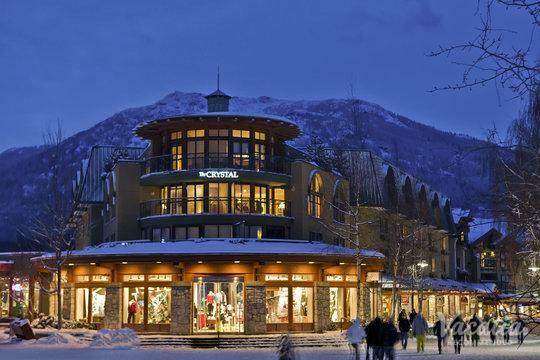 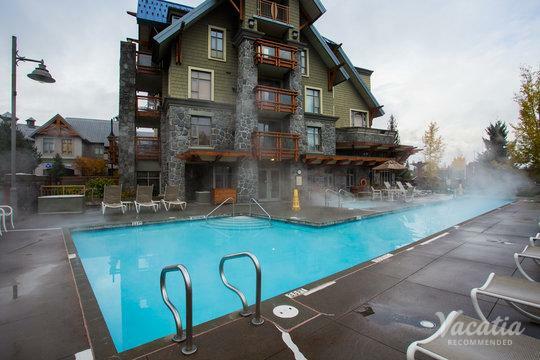 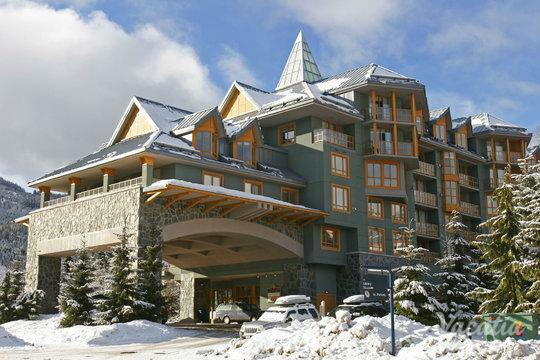 When you work with Vacatia, you can book your stay at one of the best Whistler resorts near hiking trails available. 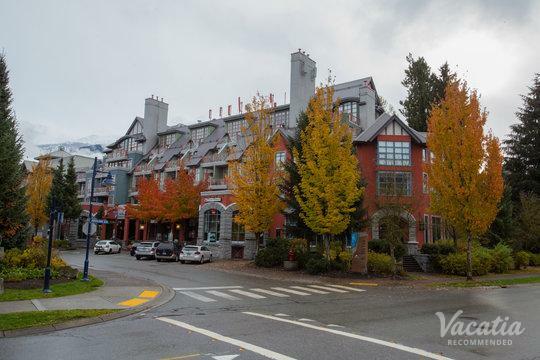 Thanks to Vacatia, you could find a terrific vacation rental that provides great services and comforts and is also in close proximity to great hiking, which means that you'll be able to enjoy every moment of your time in this picturesque mountain town. 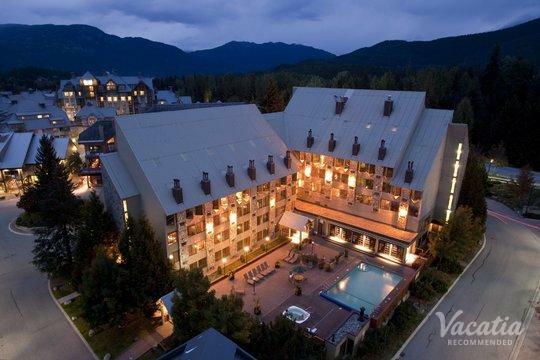 Nature lovers have been heading to the mountains of British Columbia every year to experience the jaw-dropping natural beauty of the area, and this year you could soak in the wonder of Whistler when you book your accommodations through Vacatia. 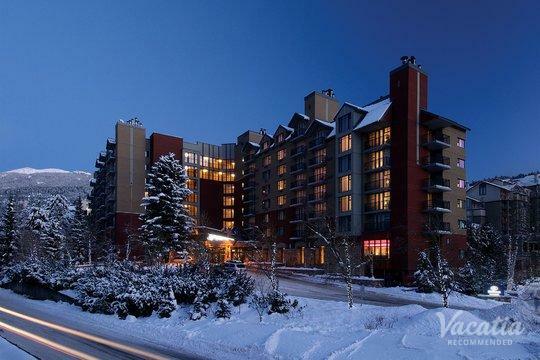 Unlike a traditional hotel, a Vacatia rental property will provide you with ample living space as well as home comforts, such as a fully equipped kitchen. 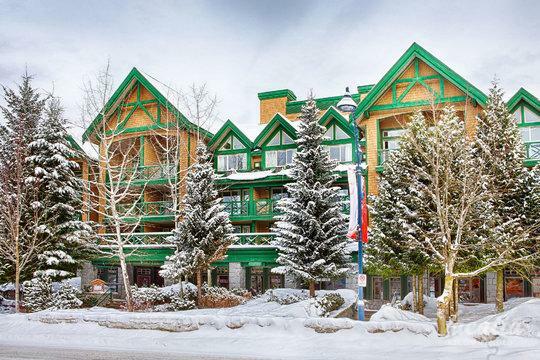 A Vacatia rental truly does feel like a "home away from home," which means that you will feel as if you're actually living in this heavenly mountain town rather than just visiting. 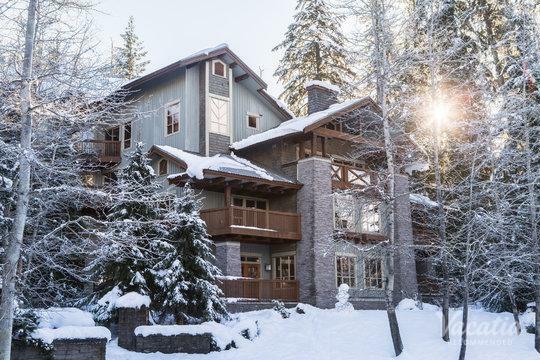 There's no better way to embrace mountain living than by staying at a Vacatia rental property, where you will have easy access to some of the best hikes on the mountain. 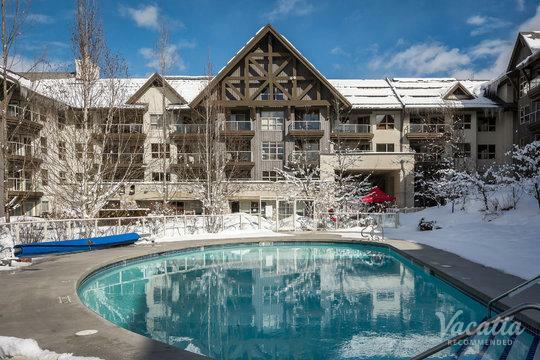 Vacatia can help you find a rental property that fits all of your needs, which means that you will be able to sit back, relax, and actually enjoy your mountain vacation. 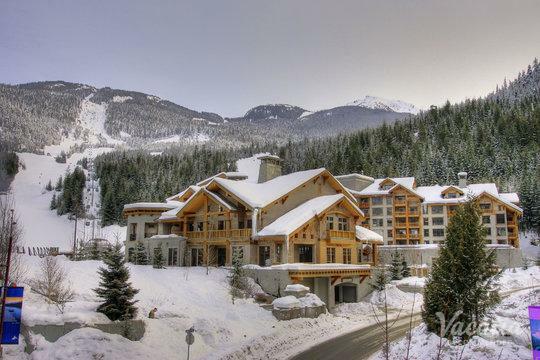 Whistler is a mountain village located just north of Vancouver, British Columbia, and this resort town attracts visitors year-round. 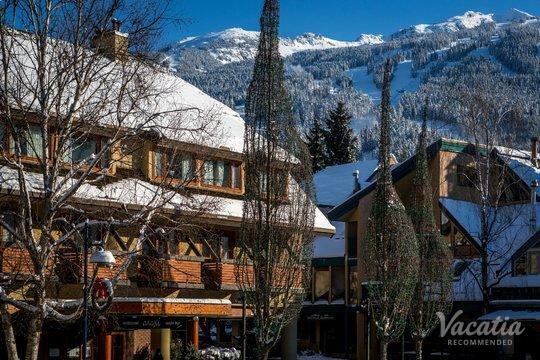 Home to great skiing as well as great hiking, visitors can enjoy the great outdoors no matter when they decide to explore Whistler. 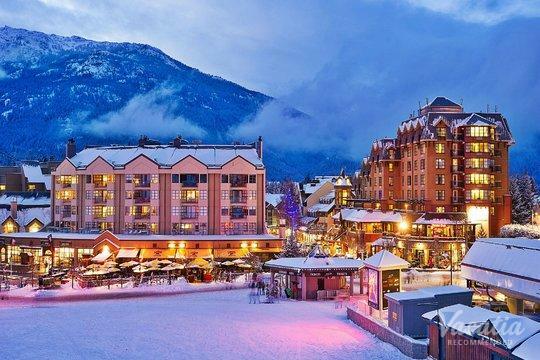 This Canadian mountain village boasts an array of activities during the warmer months, such as zip lining, horseback riding, and golfing. 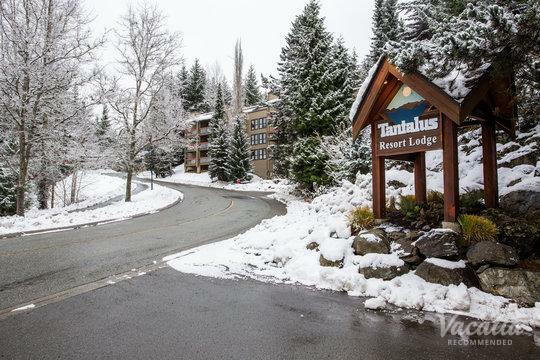 During the summer, you can soak up the warm mountain sunshine while playing tennis or hiking one of the area's many terrific trails. 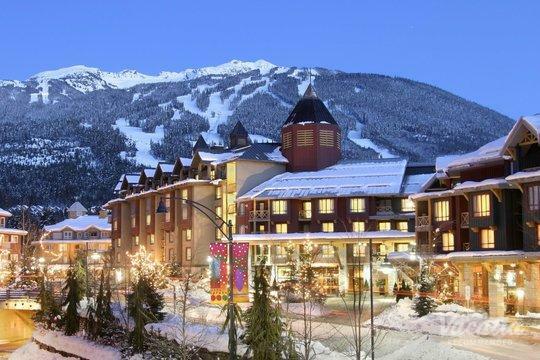 Due to Whistler's stunning mountain backdrop, you are sure to fall in love with this beautiful destination. 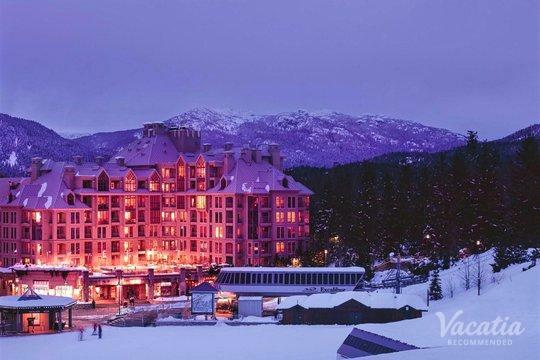 For those who love nature and outdoor activities, Whistler is a must-visit destination in North America. 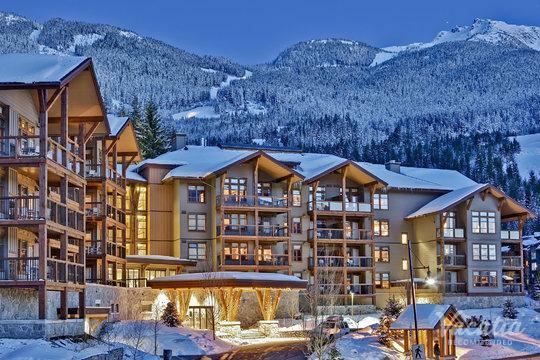 As you begin planning your Whistler getaway, be sure to work with Vacatia to find one of the best vacation rentals in the area. 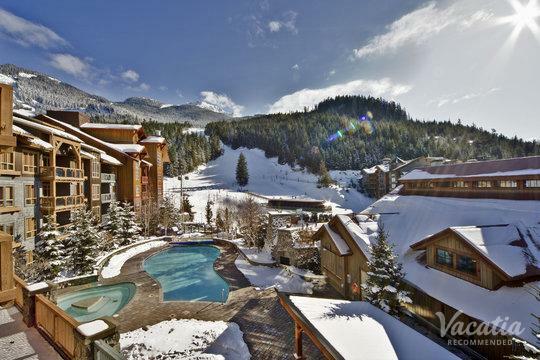 Start planning an unforgettable summer vacation now by checking out Vacatia's impressive selection of Whistler vacation rentals.